We make the car servicing with computerised checking and professional car service staff. Our car service process is efficient using computerised car service methodology. Please call us at any time to arrange your service. We will also endeavour to help you out on the same day if you require immediate attention. We will service your vehicle to the standards of a main dealer. We will use approved manufacturers spares and lubricants to ensure your warranty remains valid. Let us know which service you require by letting us know your vehicle details – make, model and mileometer reading and one of our service staff will be delighted to help. After inspection of your vehicle, our staff will get in touch with any recommendations, no further work will be carried out with out your specific approval. We shall call you for our intital find and only carry forward work after you are satisfied so no car service surprised. 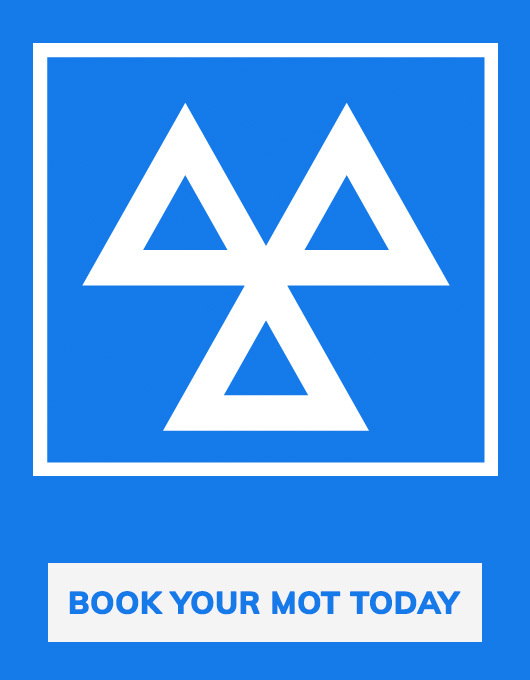 For Car MOT plus service we offer a discounted service and VOSA MOT certificate is issued after the service is finished ensuring all major issues are covered before hand. Our service staff will deal with your MOT, service or any other repair as efficiently as possible and at competitive rates. We are experienced in the latest electronic diagnostic equipment for your vehicle servicing. Using the most up to date equipment and state of the art software, all service and engine management warning lights together with any vehicle fault codes can be addressed.